Missouri University of Science and Technology, Department of Electrical and Computer Engineering, Rolla, MO, U.S.A.
Stoecker & Associates, Rolla, MO, U.S.A. Segmentation, Clustering, Superpixels, Graph Theory, Region Adjacency Graph, Threshold Cut. high quality reference pill image masks. 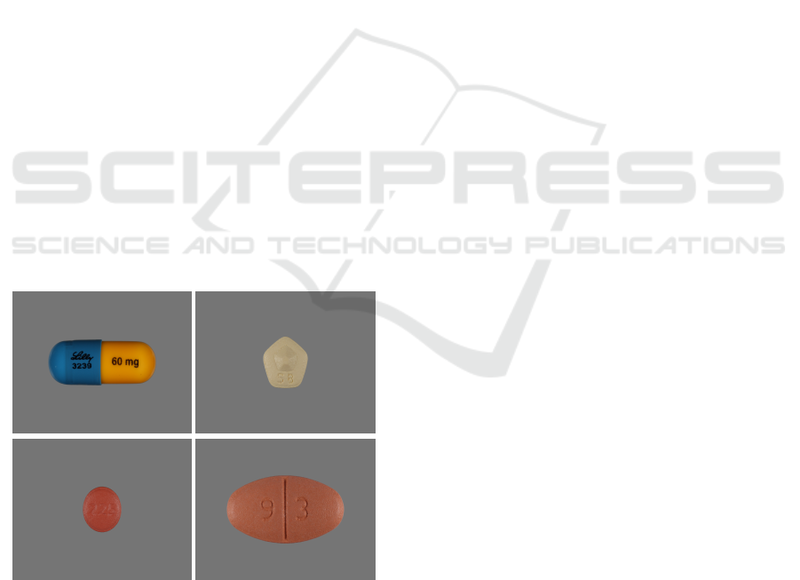 Figure 1: Consumer-quality pill images. 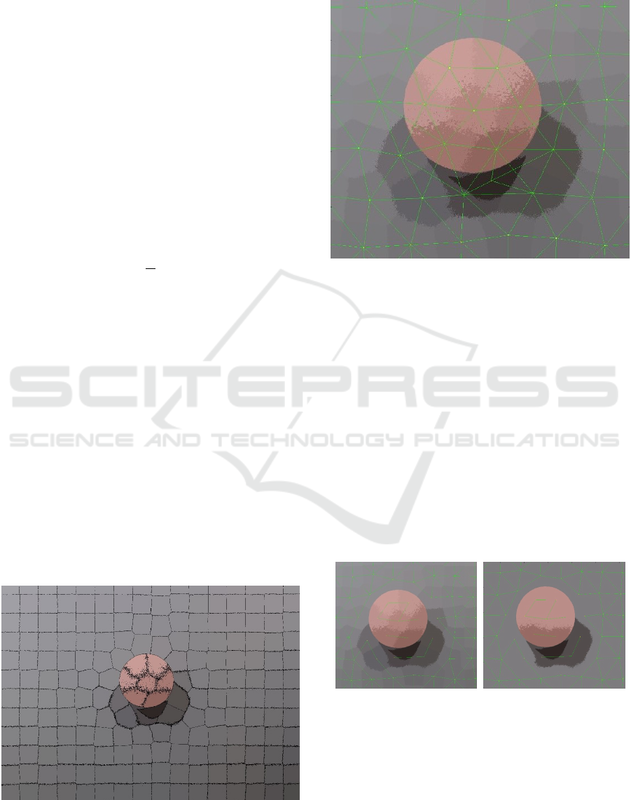 Sornapudi S., Joe Stanley R., Hagerty J. and V. Stoecker W.
Real-world Pill Segmentation based on Superpixel Merge using Region Adjacency Graph. fast, reliable and easy to use. 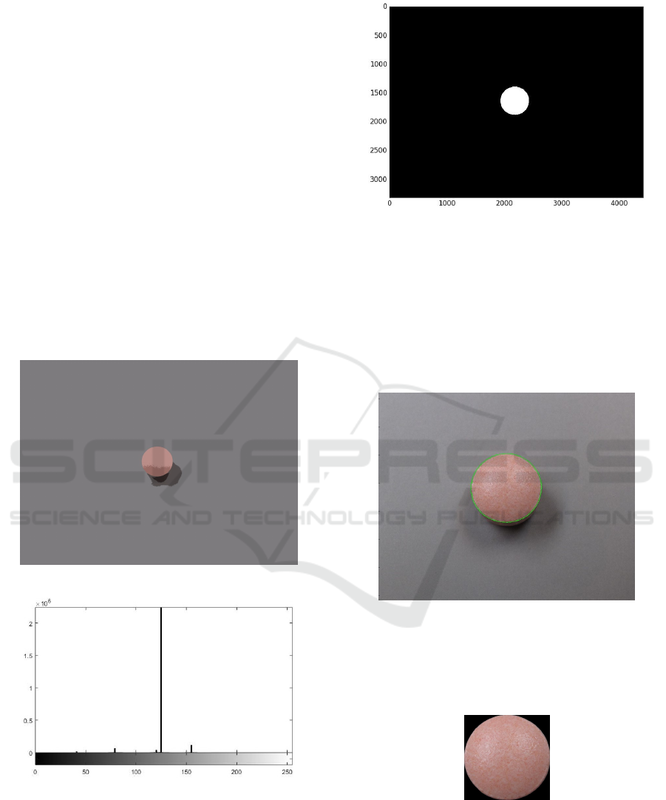 the reference pill images shown in Figure 2. 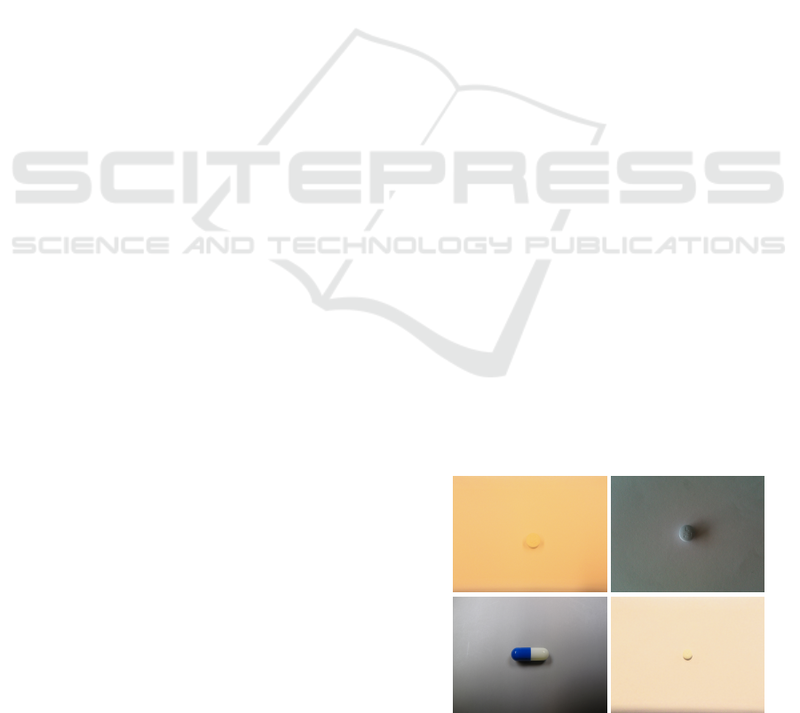 Figure 2: Reference pill images. based on the modiﬁed k-means clustering algorithm. lated, feature extraction is more reliable. plexity in performing further image processing tasks. vided in Achanta et al (Achanta et al., 2012). garded as an over-segmentation process. gions are joined to form an edge as shown in Figure 4.
graph, showing edges as lines. Figure 5: (a) Superpixels with graph cut (zoomed). (b) Merged regions with graph cut (zoomed). easier generation of the pill mask. tensity. This eliminates the problem stated above. Figure 6: Superpixels merge using RAG. Figure 7: Histogram of image from ﬁgure 6.
majority of intensity changes from pill to its shadow. Figure 8: Binary Mask of the Pill. generate a single binary mask. operation on the ﬁlled mask as shown in Figure 8. Figure 9: Boundary marked on the pill (zoomed). region as shown in Figure 10. Figure 10: Result of bounding-box. 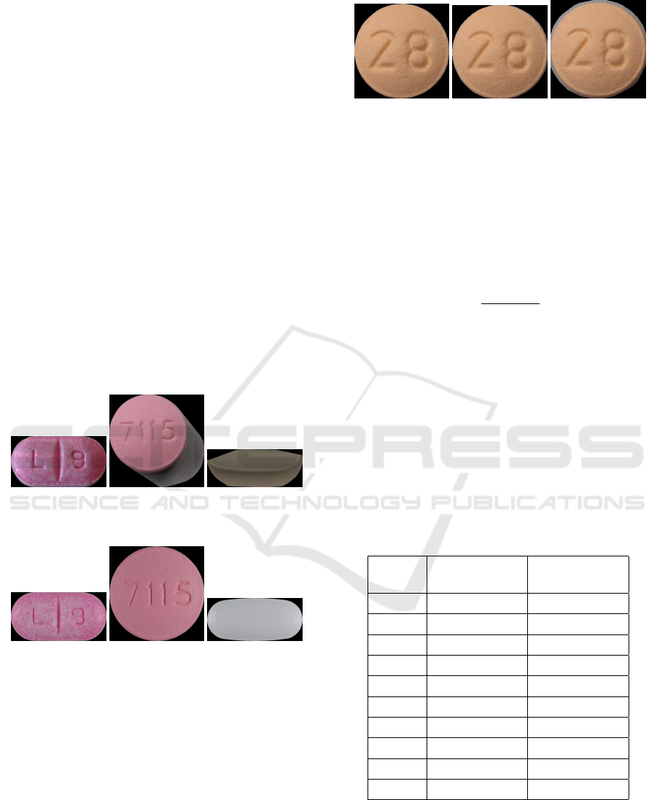 quality pill images provided by the NLM system. the primary limitation of the proposed algorithm. all the image masks from the dataset. and speed factor for individual pills. speed, with a trade-off in quality of mask. segmentation for all the consumer-quality pills. to their reference images using rank scoring. of objects in n-d images. In Computer Vision, 2001. Conference on, volume 1, pages 105–112 vol.1. phy project for pill identiﬁcation. identiﬁcation. Last accessed on Aug 28, 2016. Conference on Image Processing, pages 1005–1008. Journal of Computer Vision, 59(2):167–181. : Pill image recognition challenge. Pillbox (2016). Prototype pill identiﬁcation system. 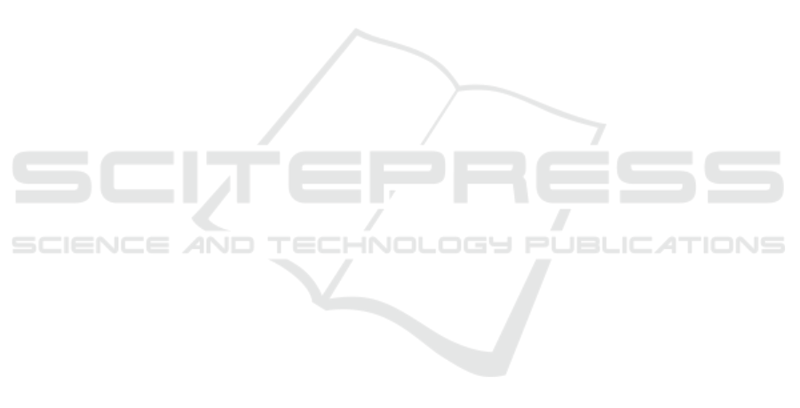 Transactions on Image Processing, 9(4):735–744. E., Yu, T., and the scikit-image contributors (2014).